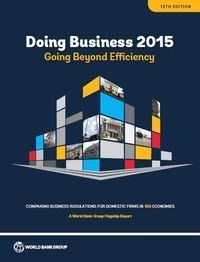 Egypt, MENA, and Subsidies: Whereto? Egypt spends seven times more on fuel subsidies than on health, whereas the amount of fuel subsidies going to the richest quintile lies at 60%. 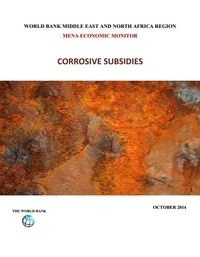 The MENA Economic Monitor published a report entitled “Corrosive Subsidies”, in which it investigates the position of subsidies in the MENA-region, while giving a brief analysis for each country, one of which is Egypt. How has the controversial subject of subsidies affected the region and where does the future lie? Find out more by downloading the report.